Follow So when I worked at Sephora I was searching for a toner that wasn't on the higher end scale but would still work just as well as a higher end product. One of the ladies I worked with recommend this gem to me and I'm glad she did. 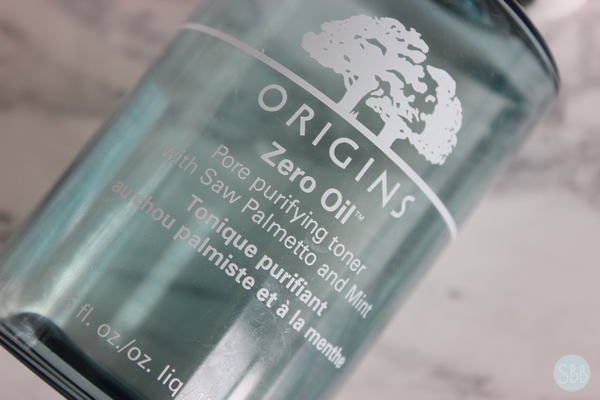 Origins Zero Oil Toner is of course a toner it is formulated with saw palmetto, mint, and salicylic acid. This product helps with getting rid of excess oil in the skin, minimizing the appearance of pores and helps to reduce breakouts. I personal don't have a problem with breakouts so this feature didn't do much for me but I do feel like it helped to keep my skin more matte then it was before I used this. Which this was my main reason for buying this product as I was looking for a toner that would help with my combo skin type. I love that a little bit of this product goes a long way, I have had this for 7 months and even though the bottle looks small this does last a very long time. I also like that this doesn't make my skin feel dry. I feel some toner for combo/oily skin can sometimes make the skin feel dry afterwards this doesn't do that. The price point is also nice because it's $30 where I feel most toners at Sephora are more then $30. 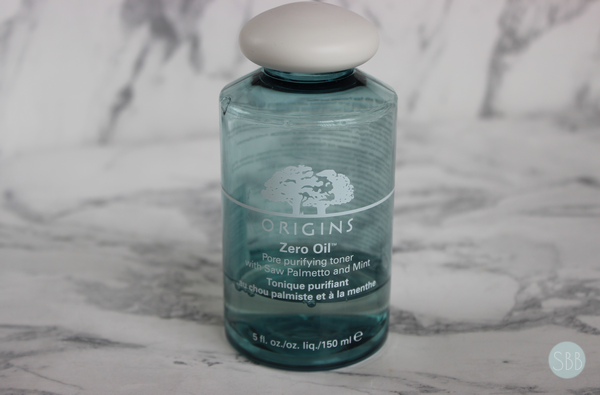 This is for sure a toner I would repurchase again and something that I would recommend if you are combo to oily skin. What toner is your favorite to use? this sounds so good, and perfect for my skin! I really suffer with a lot of large pores, I hate them! thanks for reviewing it, because I haven't seen this anywhere else! Sounds like a winner! And it lasts fora bit too, bonus! Thanks for the review, doll.